A little bit of sun. – Carry on Beautiful! A little bit of sun. 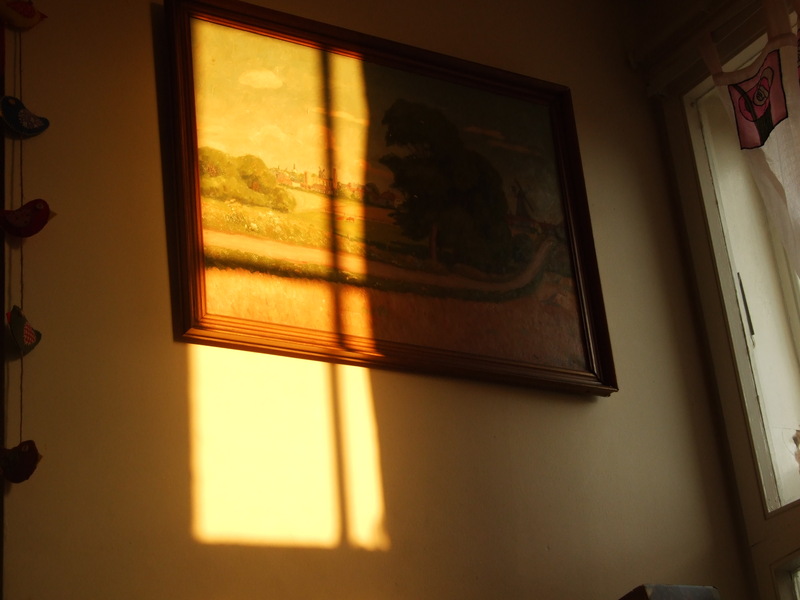 Every evening lately at about half five or six o’clock my living room is flooded with the most beautiful golden light. 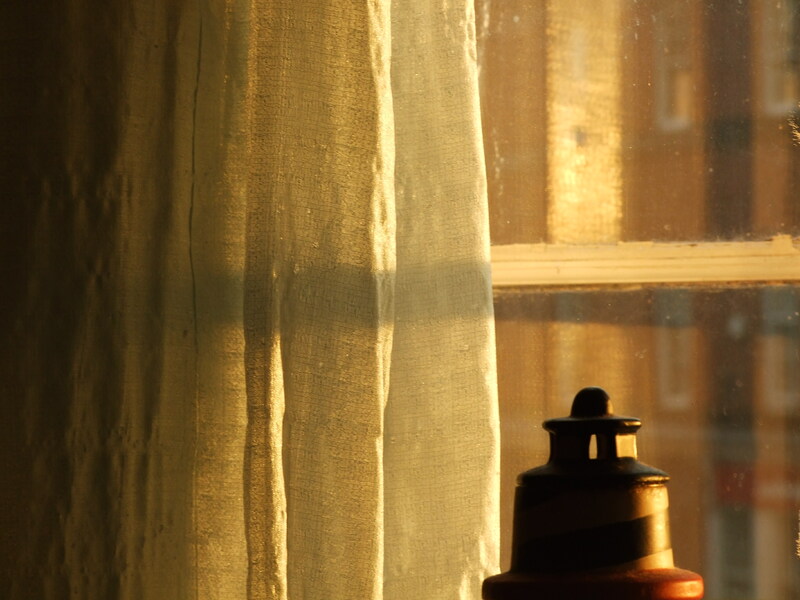 Its just before sunset when the sun is low but not gone, and it makes the entire room look beautiful, magical almost. You can see from the pictures how beautiful it is, and they haven’t been edited at all. I just took them and uploaded them, what you see is exactly what i see every evening. Its lovely. 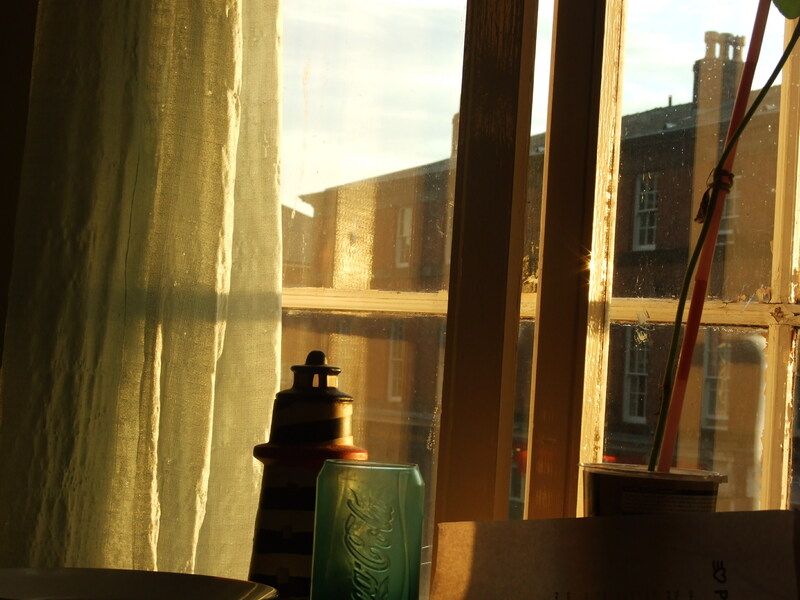 I love my flat anyway but especially with this sunlight, it makes me feel so happy and relaxed. I love the fact that something so simple and ordinary and natural can make me feel so happy. I just thought i’d share a few of these lovely pictures with you and i hope maybe they can help you find something that happens to a room you spend a lot of time in that is just as beautiful. How to survive a rainy day. I can relate with this post. I love some rooms in my house more than others.